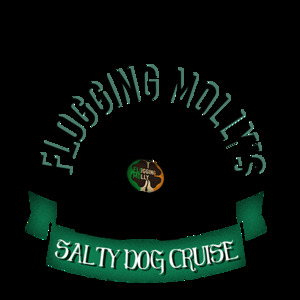 Flogging Molly invites you to join them on “The Salty Dog Cruise” to celebrate St Patrick’s Day weekend 2017. This 3 night, 4 day floating festival aboard the Enchantment Of The Seas will leave Miami with two stops in the Bahamas: Coco Cay and Nassau. Some of your favorite bands and DJs will perform in multiple venues throughout the weekend aboard the ship.